Old houses, charming as they are, need to be remodeled in some way or another, and starting at one point can lead to a crazy chain reaction of remodeling and repairs that would seem non-ending. 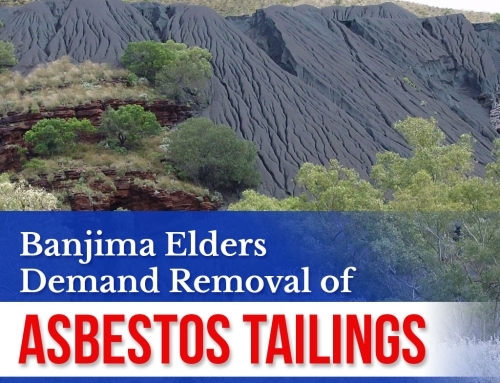 True it may be that you quaint old house is in need of repairs, but with Australia’s extensive history with asbestos, one should take precautions before doing any remodeling works. Notice anything unusual in your home? Have that gut feeling that you should not be touching a certain structure in your household? It would be best if you listen to those warning bells and ignore that area altogether, especially if the area looks old and hasn’t been touched for years following the construction of the house. 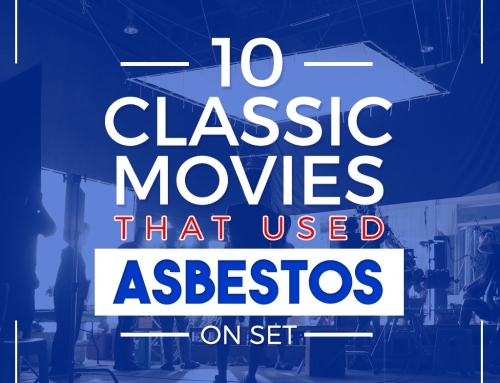 Not only will it pose danger on your safety in terms of falling, broken structure, that area may also be boasting a collection of asbestos that can greatly harm your health. 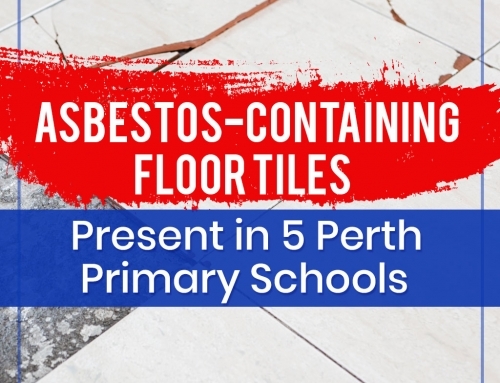 It is known that two out of three homes in Australia that were built between WWII and the early 1980’s have asbestos in them in varying degrees of contamination, and asbestos was still in use in Australia until the latter part of 2002. With such history behind asbestos use, your old house or ancestral home may as well be contaminated. It is better to inspect your home for the presence of asbestos. You can download a free asbestos inspection sheet here for your initial inspection. However, to be on the safe side, a professional inspection is necessary. A licensed and certified asbestos removalist will be able to conduct a more thorough and organized inspection in your home. With his knowledge and skill in spotting asbestos, he can identify right on the spot if an area has asbestos. 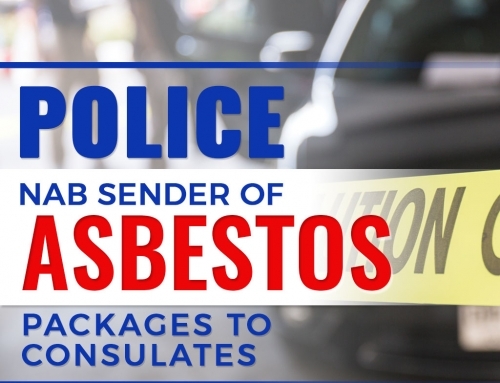 If he cannot fully identify asbestos but has a feeling that asbestos may be present, your asbestos removalist will take a sample for conclusive lab testing. Once every single place in your home has been professionally inspected, your asbestos removalist will recommend certain actions depending on the nature of asbestos found in your home, which may involve sealing, enclosing, or disposing. You should note that asbestos removal in Melbourne can only be done by certified asbestos removalists, and doing so on your own or through the help of untrained individuals can lead to legal fines and imprisonment. If disposal is recommended, ask for identification and inspect your removalist’s equipment before giving the go signal. Thinking about your family’s safety is important, and seeking professional help for asbestos management is only right if you plan to undergo any form of remodelling in your old home. 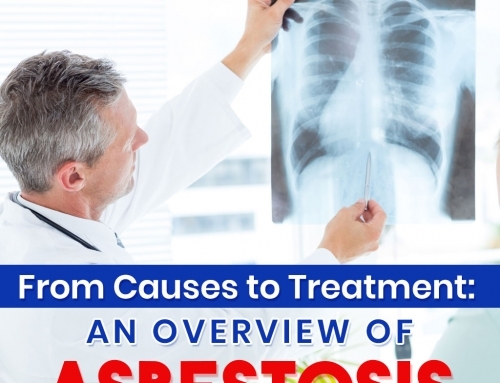 It is crucial that you follow strict guidelines when it comes to managing asbestos, and although this may result to added expenses, this will help save you a lot of cost in terms of medication and legal expenses due to asbestos exposure, especially when it involves asbestos removal in Melbourne.